BabyGym drop in classes are a shared pleasurable discovery, it provides a framework for a baby’s natural physical and psychological development. We encourage the social, physical, intellectual, creative and emotional development through music and movement and social interaction of all babies and parents, for you to share special moments with your child whilst encouraging their development. 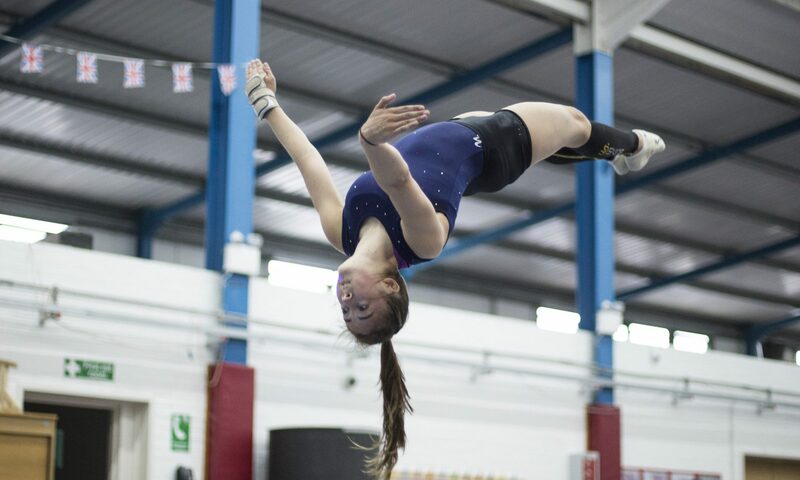 This class offers guidance and support throughout, led by our British Gymnastics qualified coaches specialising in ‘Fun4Baby’. We provide a safe place for babies to learn through play with hand apparatus, soft play equipment and baby sensory set ups for both parents and baby to enjoy. This is our first stage of the Early Years Programme that we provide. Once your child is walking, they can then move on to our PlayGym sessions to encourage further development as explained in our PlayGym section.